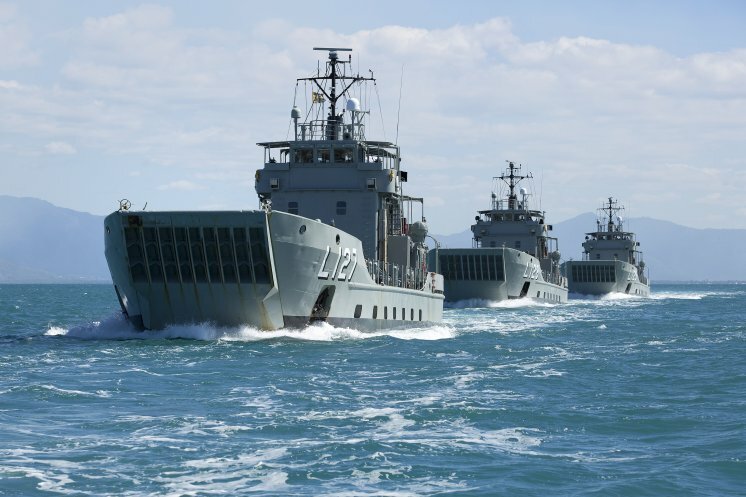 The Australian Government will gift two recently-decommissioned Landing Craft Heavy vessels, including a package of spare parts, to the Philippines Government, the Minister for Defence, Kevin Andrews, announced today. The Landing Craft will be commissioned in the Philippines Navy, and will provide additional intra-theatre sealift capability. 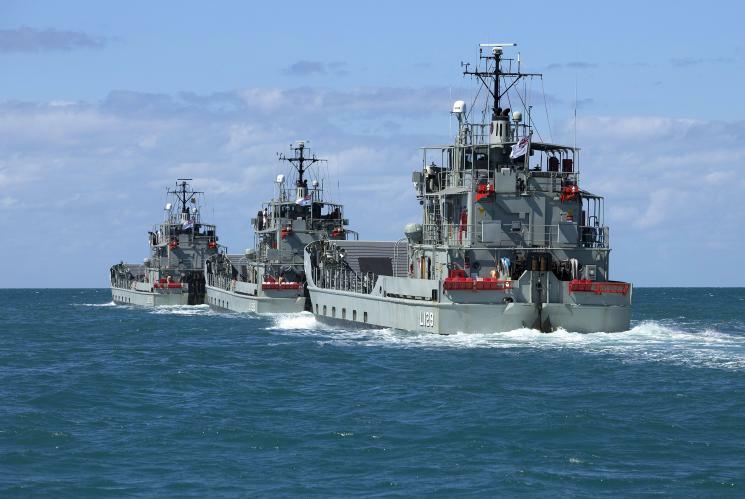 The Landing Craft, Heavy (LCH) is an extremely versatile vessel, capable of moving large amounts of cargo, personnel and equipment from larger ships to shore. A very shallow draft (2 metres) allows these ships to deliver personnel and equipment to areas otherwise unreachable especially during Humanitarian Assistance and Disaster Relief (HADR) operations. The LCH is an all-welded twin-screw vessel, able to trans-ship cargo and supplies from ships lying offshore to water terminals or across the beach. Maximum cargo load is governed by the load-fuel balance and varies between 140 and 180 tonnes. A typical load of 175 tonnes gives the LCH a range of 1300 nautical miles, increasing to 2280 nautical miles for a load of 150 tonnes. Up to 5 shipping containers with HADR supplies and equipment can also be embarked.